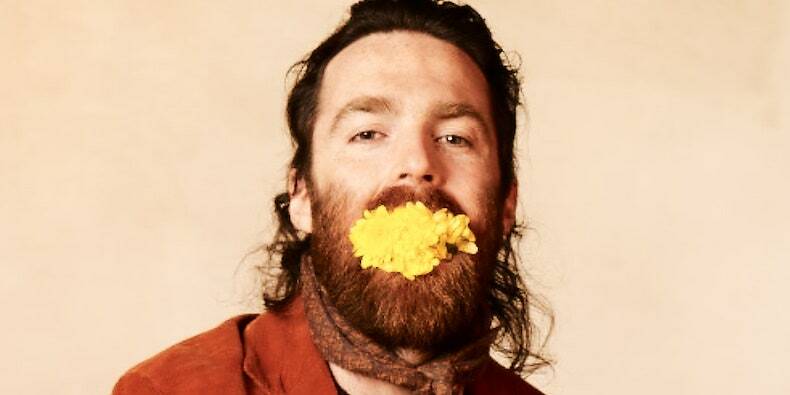 Nick Murphy (previously often known as Chet Faker) has introduced a brand new album. Run Fast Sleep Naked is out April 26 through Downtown/Future Classic/Opulent. Below, take a look at the video for his new tune “Sanity,” directed by BabyBaby. Scroll down for the quilt artwork and tracklist. 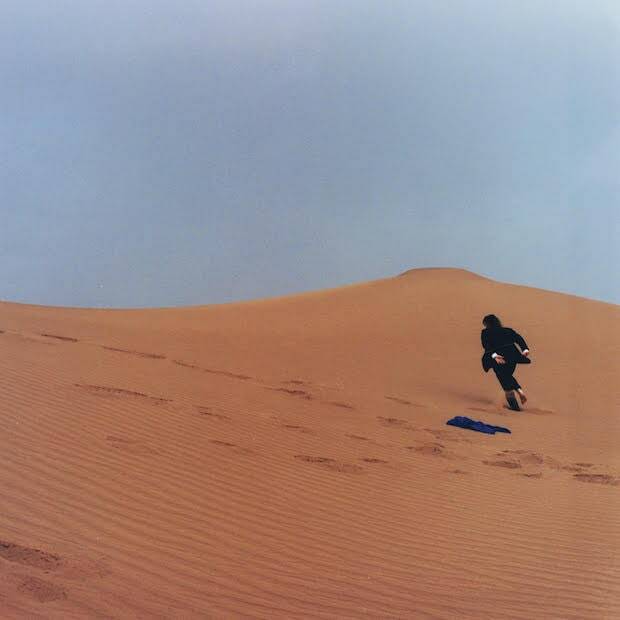 Run Fast Sleep Naked was co-produced by Darkside’s Dave Harrington. It marks Murpy’s first full-length since his 2014 Chet Faker album Built on Glass. In 2017, he issued the Missing Link EP—his debut launch underneath the new moniker.